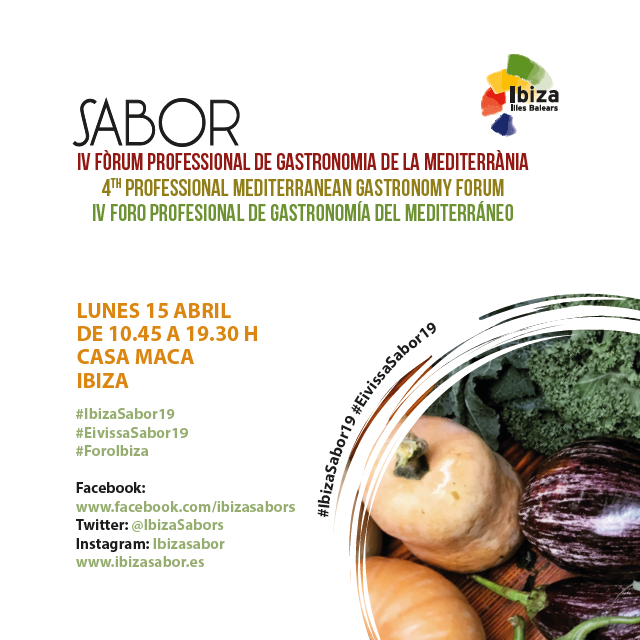 On Saturday, April 13, the 3rd edition of the gastronomic fair dedicated to the most excellent fruits of our coasts returns. From 11:00 am on the seafront of Sant Antoni de Portmany. An exclusively vegetarian dish with ingredients as humble as the Silene vulgaris, a wild plant, but tasty. The great merit of traditional cuisine. A pilot project to recover the traditional wheat variety of Eivissa "Xeixa"
- The conservation of an inherited cultural heritage. - The conservation of agricultural landscapes linked to agri-food productions and traditional fishing activities. 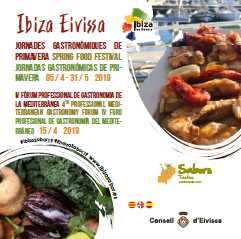 - The offer of differentiating products for the hotel and catering sector, the commerce and the tourist offer of Ibiza. 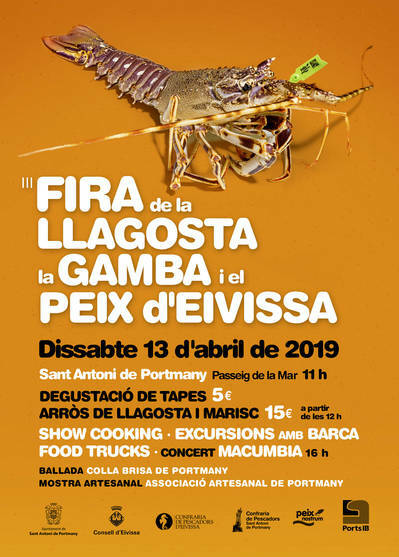 The most popular lobster, seafood and fish from our coasts will fill the promenade of Sant Antoni de Portmany with tapas, artisans, children's activities, music and a culinary show.